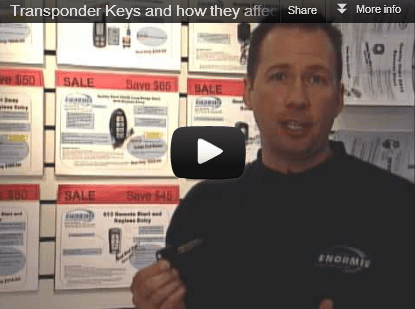 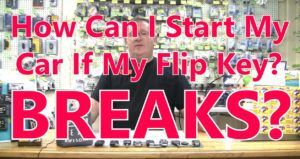 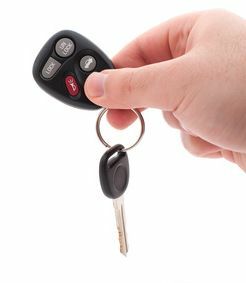 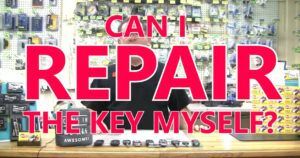 Replacement Remote for Cars – How Do You Make A Replacement Auto Key? 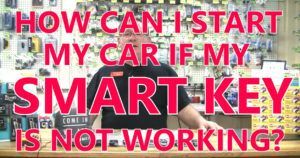 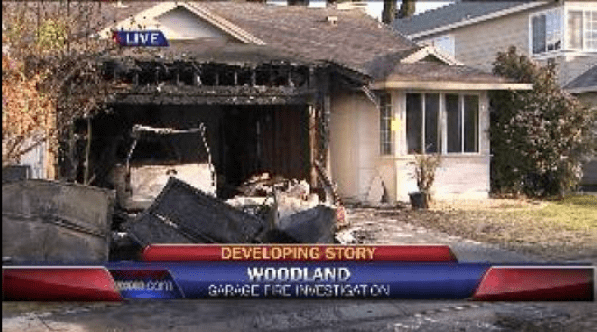 Factory Service Manual – Doing Driveway Repairs? 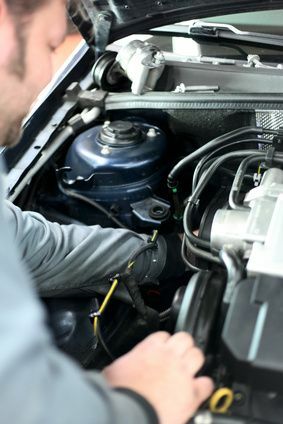 Be Sure You Have The Factory Service Manual! 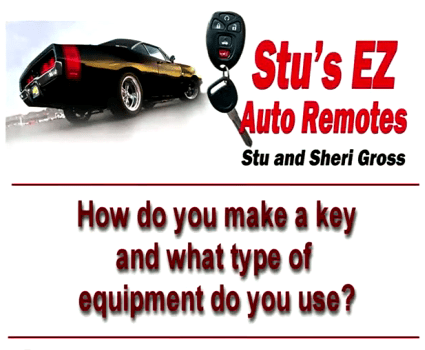 Auto Remote – How Dirty is Your Remote?